A member a banned opposition party in Rwanda has been assassinated, according to party officials. Members of the United Democratic Forces (FDU) party, whose registration as an official party was prevented in 2010, say that fellow member Jean Damascene Habarugira was assassinated after his body was found by police on Monday. “We denounce this as an assassination,” FDU vice president, Boniface Twagirimana, said on Thursday. Twagirimana claims 52-year-old Habarugira was murdered because of his opposition to government plans regarding agricultural development in his home area of Ngoma, which lies in the east of the country. Another party member, who claimed to have seen the body of Habarugira, also gave graphic details of the injuries sustained to his face and head. 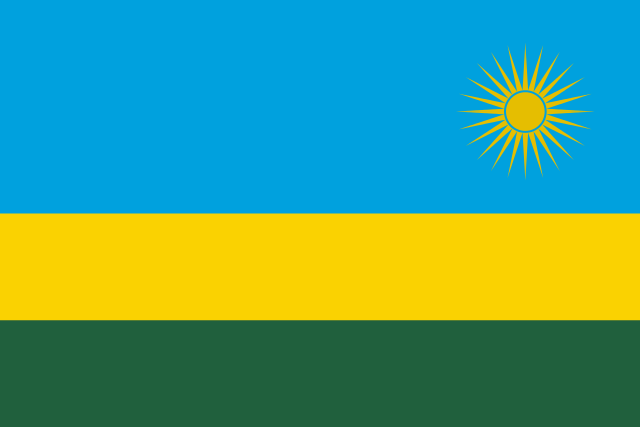 The FDU is one of many parties in Rwanda authorities refuses to officially register. Party leader Victoire Ingabire is currently serving a 15-year prison sentence for crimes including “divisionism” following a speech she gave on the county’s 1994 genocide. Party member Illuminée Iragena also went missing on her way to work in March 2016. People close to her believe she was illegally detained and tortured, fearing she may be dead. Also in March, party member Léonille Gasengayire was arrested for three days after meeting party leader Ingabire in prison. Then, in August, she was arrested once again and charged with inciting insurrection. She remains in custody awaiting trial. Despite Rwanda’s impressive economic development over the last couple of decades, the government is widely criticised for suppressing political freedom and attacking opposition members. Rights groups have called on Paul Kagame and his government to put an end to the attacks on opposition parties, but the arrests and trials continue. Opposition members in the country have a tendency for winding up in prison, dead or feeling the country. News of Boniface Twagirimana’s death comes three months ahead of presidential election in August, where Paul Kagame will run for a third term in power.